The Datatag system has already been successfully tried and tested in over 50 councils in the UK. The scheme involves electronically tagging heating boilers and burners, primarily as a deterrent to theft, but also to ensure that if items are taken, they can be readily detected right across the UK. 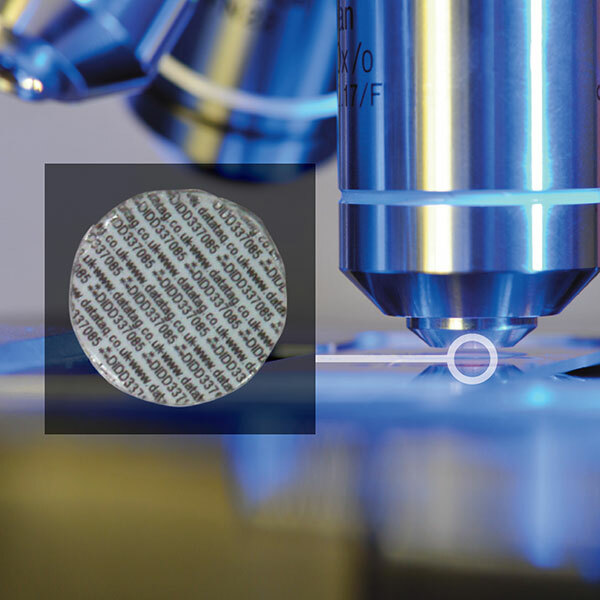 The state of the art Datatag system consists of tiny electronic transponders or tags, as well as our Datadot® microdot security system. 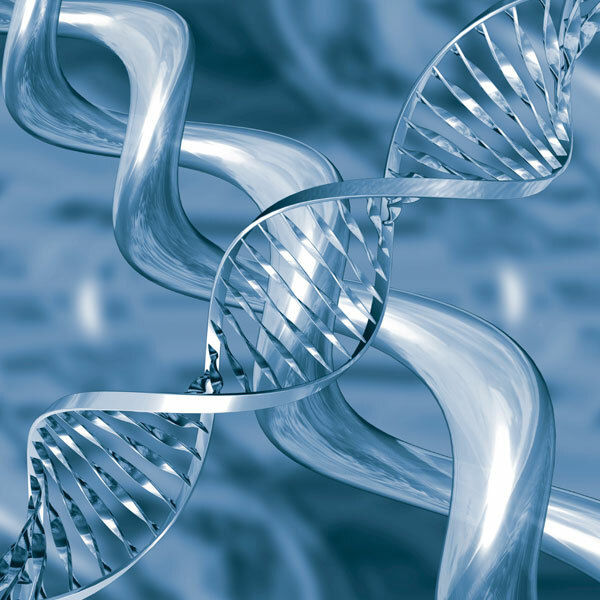 The boiler system now also includes DataDNA a true forensic chemical DNA to deter the thief. 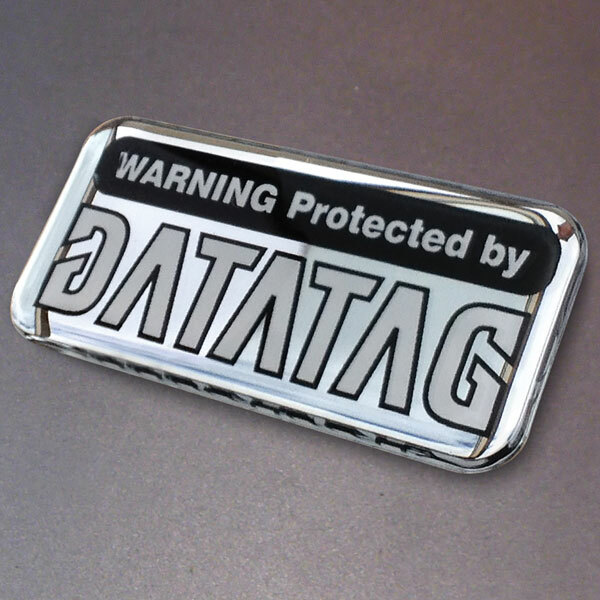 Datatag is designed to covertly and overtly mark your boiler for life. 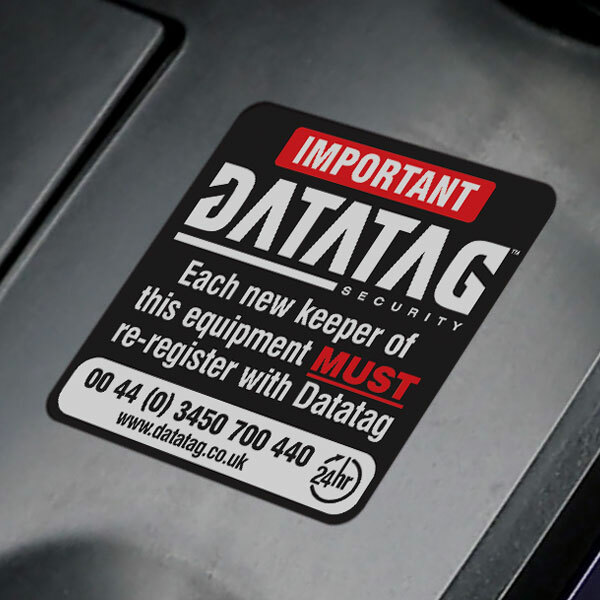 Once thieves see the Datatag warning decals on your property they usually go looking for an easier target. The criminal fraternity realise that being caught red-handed with Datatagged property means they will be prosecuted, and it is a fact that every court case in which Datatag has been used as evidence has led to a prosecution! A 100% success rate. 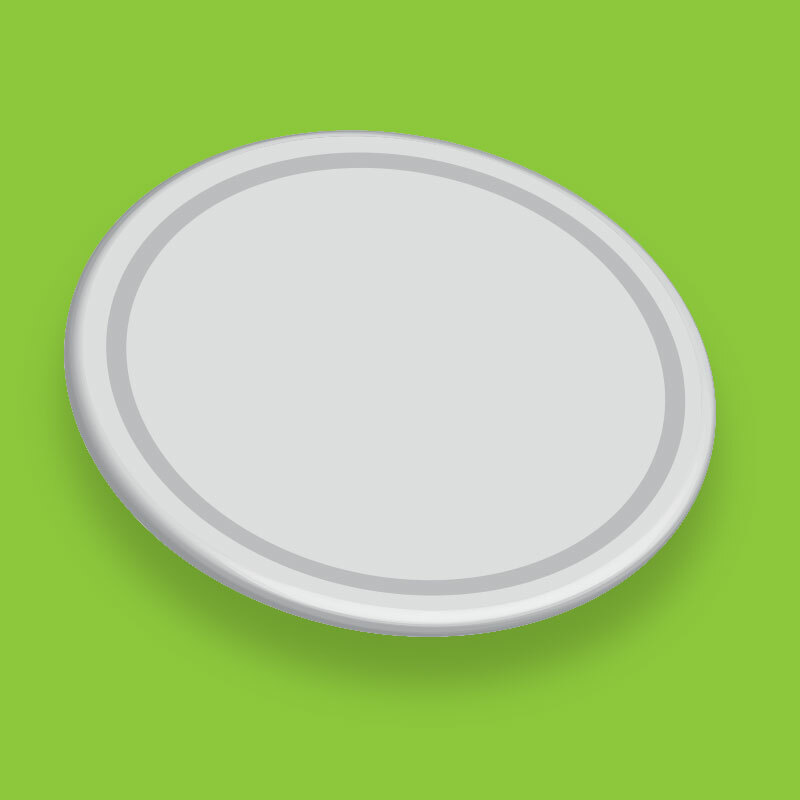 Datatag is inexpensive and built to protect your boiler for life. Datatag gives you the chance to fight back against crime! This flexible transponder contains a unique code, permanently programmed into its integrated circuit, which cannot be altered or deleted and is impervious to either electronic or magnetic attack. 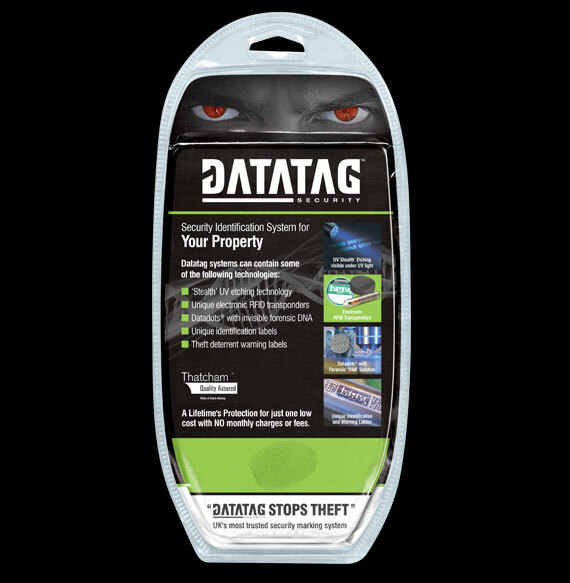 Forming a major part of the visible deterrent these indicate to potential criminals that Datatag genuinely protects your property and there is a high risk of it being traced should they steal it.